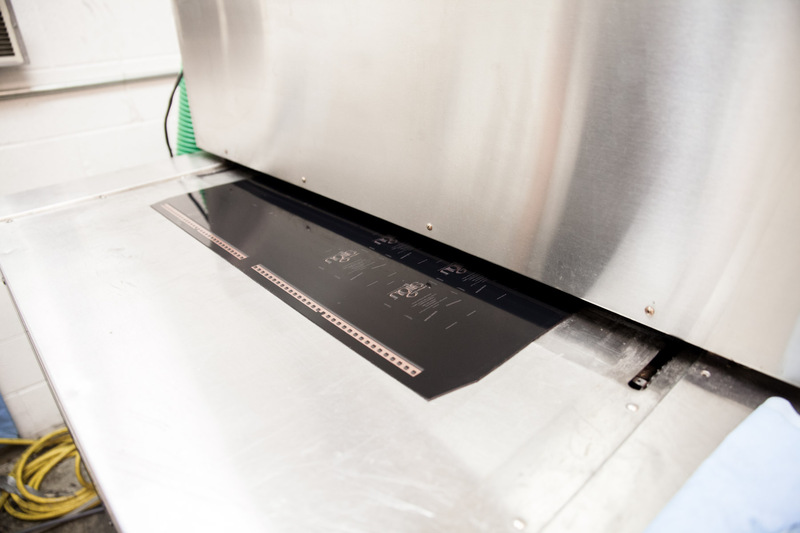 Businesses throughout the Chicagoland area rely on Classical Color Graphics to precisely manufacture digital flexo plates with fast turnarounds. We rarely disappoint. 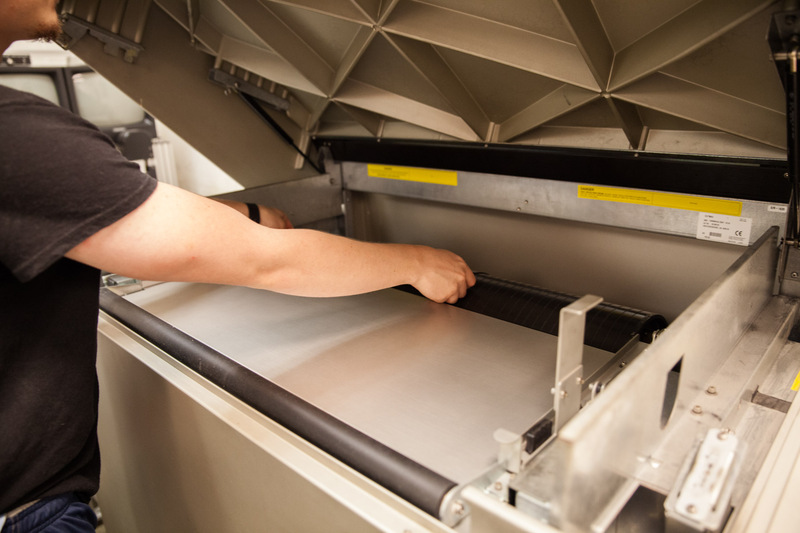 We’ve invested heavily in our equipment and people to deliver top-quality flexo plates in a short turnaround and an excellent value. From one-off plates with date and serial codes to high-volume Web print applications, we use quality polymer material and a precise digital manufacturing process to ensure accuracy and durability. With accurate design and manufacturing service, we are trusted by in-house and large Web printers alike serving everything from high-volume label and carton printing to plastic and foil printers in the cosmetics, fragrance, food and pharmaceuticals industries. 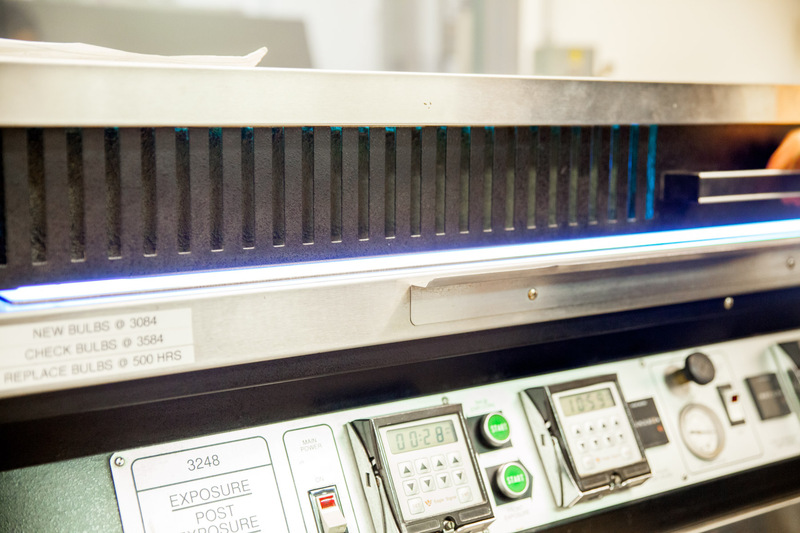 Whether it’s one color or full 4-color set-up, our plate prepress and manufacturing process ensures our customers’ prints are clean and vibrant. 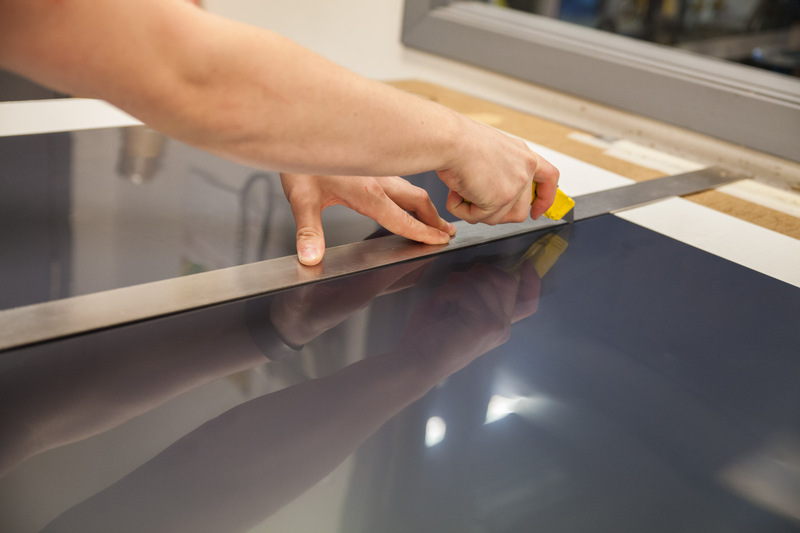 Give us a call or fill out a quote request for pricing on our Flexo Plate Manufacturing services. Classical Color Graphics has made its name in the industry with superior craftsmanship and unsurpassed customer service. With state-of-the-art prepress, printing and finishing equipment there is no one who can do a better job. For over 40 years we’ve served the Chicagoland market as a leader in short-run package and folding carton printing and flexo plate prepress and manufacturing. If you’re looking to make a splash with a new product or updating your brand, give us a call or fill out a quote request form. We’re conveniently located near IL-390 and the Schaumburg Airport.